I think you’ll agree that when you first quit something major like drinking or smoking, it’s hard to know what to do with yourself. You’ve just taken away the ONE thing that allowed you to relax or manage hard times. Now you feel awkward doing the most basic activities. You might as well have two left feet. Where do you put all this energy? How do you handle life now? The majority of us know that we are supposed to exercise to live a healthy lifestyle. Yet, only about 20% of American adults actually get the right amount. 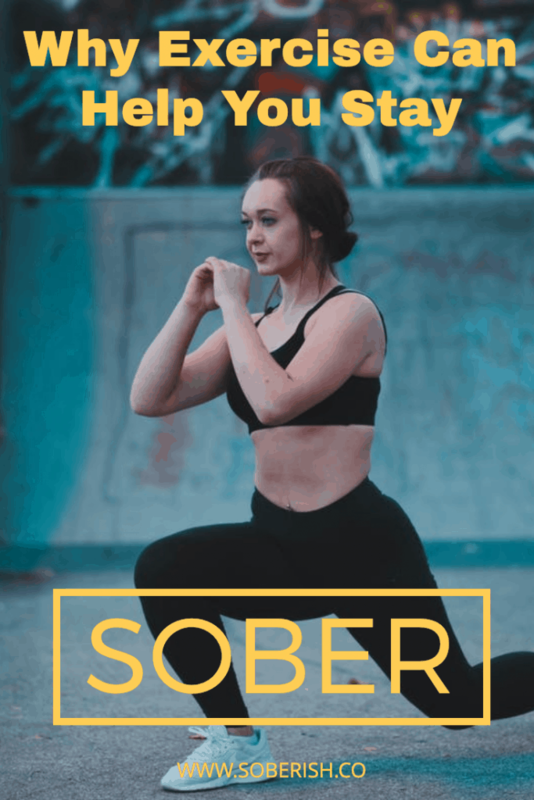 If you’re trying to get sober or are already in recovery, exercise is particularly critical to your long-term success. Here’s why. It doesn’t matter if it’s aerobic, yoga, or strength training. 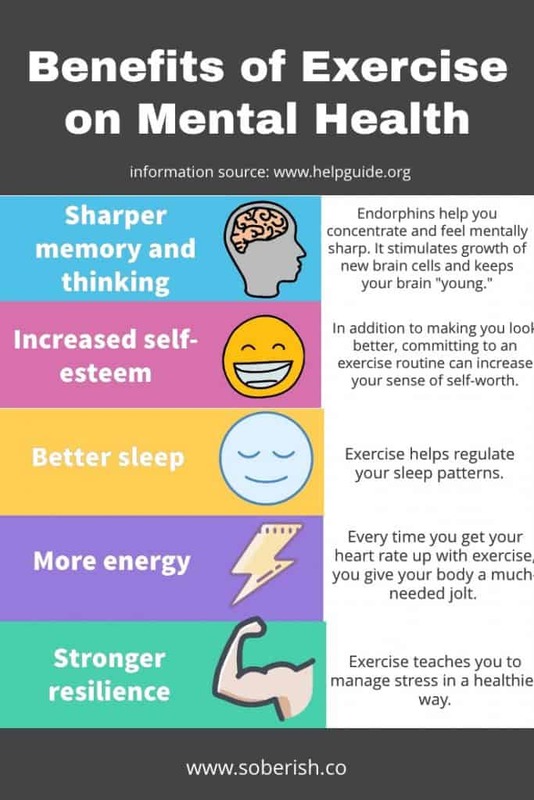 Exercise is going to work wonders for your brain. It does this by promoting changes in your brain including neural growth, reduced inflammation, and new activity patterns that promote a feeling of calm and well-being. Exercise releases endorphins, amazing feel-good chemicals, into your brain. You may have heard the term “runner’s high” before. That’s what it’s referring to. If you’ve ever been into fitness or are currently, you know what I’m talking about. Ever finish a workout and feel tremendously clear-headed and buoyant? That’s your endorphins kicking in. If you’re dealing with issues like depression or anxiety, which most of us are if we were self-medicating with booze, you need these endorphins to feel better. In the case of anxiety, exercise will also help loosen up your muscles and release all that toxic tension building up. It’s also an incredibly useful tool to redirect attention away from the storm brewing inside your body. So many people I speak to in recovery tell me the same thing. They feel like they don’t have any friends. They avoid social settings because they don’t want to feel tempted to drink. Maybe they’ve fallen out with their old drinking buddies. Human beings are social creatures, whether we like it or not, and loneliness is a big factor in what drives people to relapse. Joining a gym or starting a new program (like CrossFit or yoga) is an excellent way to get out of the house and be around people, all while doing something good for yourself. 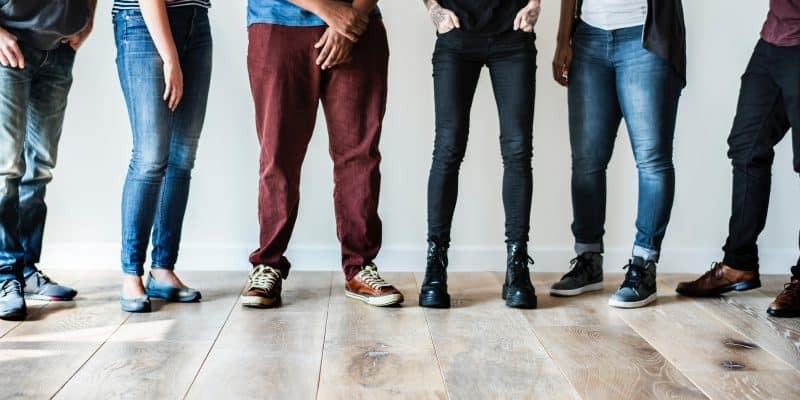 Eventually, you’re going to start recognizing the regulars in your class and form bonds with people who are living a lifestyle more suited to your sobriety and goals. It might sound silly, but when I first stopped drinking I did not know what people did for fun if they didn’t drink. My social world was extremely limited to ladies nights at the club or bar or boozy brunches on the weekend. It did not occur to me that people got together to enjoy other kinds of activities. In my previous life, I was a teacher working in extremely high-stress conditions. I was newly married and living in a foreign country, constantly oscillating between overstimulation and crippling culture shock. My entire life felt like a pendulum that would not stop swinging. So I drank. I drank a lot before then, but especially at that time. Alcohol and cigarettes were how I coped with my life. I could not have imagined dealing with any kind of stress without cigarettes or booze. Somebody cut me off in traffic (an everyday occurrence here)? Smoke when I get home. Get home from work feeling like I’ve been hit by a Mac truck? Smoke and drink until I pass out. Trying to navigate my emotions without alcohol or cigarettes, initially, felt a lot like losing my mom in a crowded store. 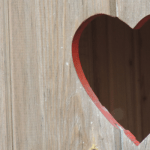 It was paralyzing, anxiety-inducing, and a left me feeling helpless. I had to reteach myself how to function again. Exercise is a way to channel that energy. Instead of downing half a liter of whiskey, pick up some dumbbells or a jump rope and get it out of your system. I can’t count the number of times I gave up on quitting smoking or drinking (or both) because I was bored. Occasionally, I would find something interesting on Netflix to binge my way through a few rough days. But that’s a temporary solution. You can’t Netflix and chill yourself out of alcoholism. At the various points that I tried to quit drinking, I had burned a lot of bridges. Often times, that would be the catalyst for my trying to quit. My friends didn’t want to hang around me. I’d ruined my romantic relationships. I had nothing to do outside of work. Or rather, I believed I had nothing to do. Exercise fills the time, and some days, that’s all you really need to get from one morning to the next without drinking. I know we always used to joke about killing some extra brain cells after a night of hard drinking, but that’s actually what we’ve been doing. 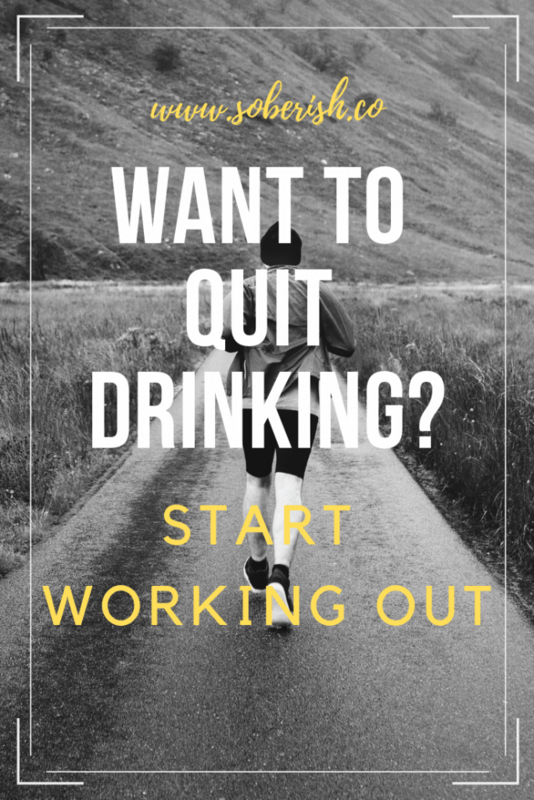 All those neural connections that alcohol has severed can be rebuilt with consistent exercise. The gray and white matter you’ve been shrinking with the nightly rounds of beers at the pub will start to increase. That’s great news for the recently sober and foggy brained among us. If you’re feeling out of sorts, with time, a bit of effort, and continued abstinence from alcohol, you’ll get your mental faculties back. I completely get that. 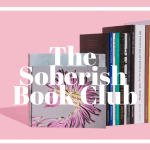 During my first four-month stint at sobriety, I started a rigorous, month-long boot camp. One week I was pounding 7-9 cider drafts every night and chain smoking a pack and a half of cigarettes. The next, I was attempting to run sprints across a football stadium and do burpees. I couldn’t do either. After two weeks, I had made myself sick and had to quit. I bit off more than I could chew and failed as a result. You can go for a 20-minute walk every day and reap all the benefits mentioned in this article. Nobody is asking you to start training for an Iron Man competition. I’ve been consistently working out for about five months now and I still do pushups on my knees. But you know what? I’m getting better at them, I feel stronger, and I’ll be doing regular push-ups in no time. Even if I do something as simple as a 10-minute easy pilates routine off YouTube, I notice a difference in my body and mood. I feel looser, taller, and more alert. Even dancing around to music you like in your living room is going to get the endorphins going. My point is that you don’t have to become a gym junkie to get your exercise in. You just need to move your body. What I find particularly inspiring is the number of people who are out there trying to give folks in recovery access to fitness because it has been so pivotal to their own success story. In Reno, Nevada, recovering addict turned fitness enthusiast, Krissy Mae Cagney opened her own gym with the hope of helping other addicts. Black Iron Gym gives away 100 free memberships to recovering addicts who have been sober from anywhere between one day and five years. There is a national nonprofit called The Phoenix which offers free gym memberships, equipment, and training to recovering addicts. The only requirement is that you are sober for at least 48 hours. Beyond fitness, The Phoenix offers a supportive and safe environment for people who are trying to restart their lives. They also offer social events to help their members form healthy relationships with other people in the recovery community. These are the kinds of places and communities you need to seek out to make your sobriety stick. Find something you enjoy doing and get to work. The biggest fitness mistake you can make is forcing yourself to do an exercise program you hate or one that you are not physically ready to do. If you don’t like to run, don’t go running. That seems obvious, but you’d be surprised how many of us try to force ourselves to do things we don’t like to do. I tried for years to like yoga. I don’t. Boot camp classes? Ugh. I like to dance so I find Zumba fun for cardio and I really enjoy lifting weights, so that’s what I do. Ironically, I discovered that I enjoy pilates (despite hating yoga) so I’ve added that to the mix. Start small. Take a nice walk somewhere. Do a ten minute YouTube workout. Whatever your heart desires. Eventually, you’ll discover what makes you tick and begin rebuilding your mental and physical health. You’re most welcome! You can do this!